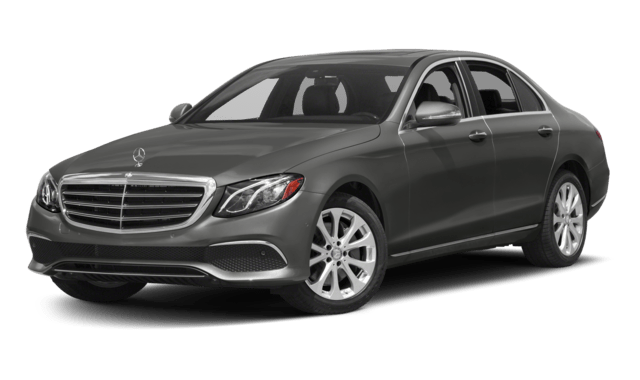 Don’t compromise utility for luxury when you can have both. The 2019 Jaguar XF Sedan has a trunk that holds 17.8 cubic feet of cargo, whereas the 2019 Mercedes-Benz E-Class Sedan’s trunk measures just 13.1 cubic feet. 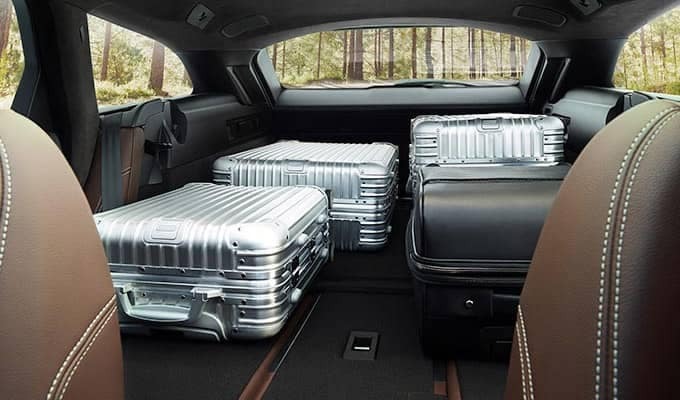 Even in hatchback format, the XF Sportbrake excels, promising a maximum of 69.7 cubic feet for cargo as compared with 64 cubic feet on the E-Class Wagon. 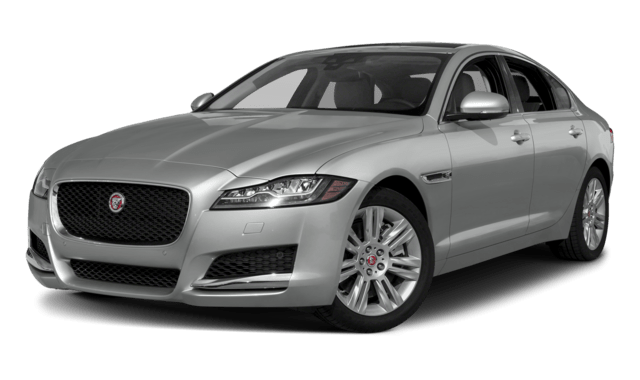 Browse the New and Used Jaguar XF Inventory Online! 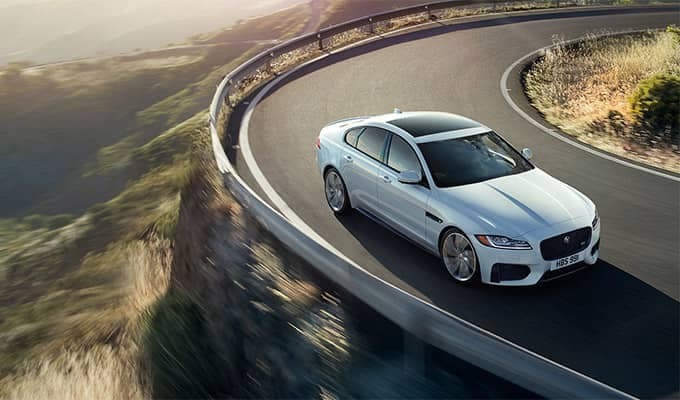 Find the 2019 Jaguar XF on sale at Jaguar Gulf Coast close to Daphne, or browse our inventory of used XF models if you’re looking to get an even better deal on a luxury car. 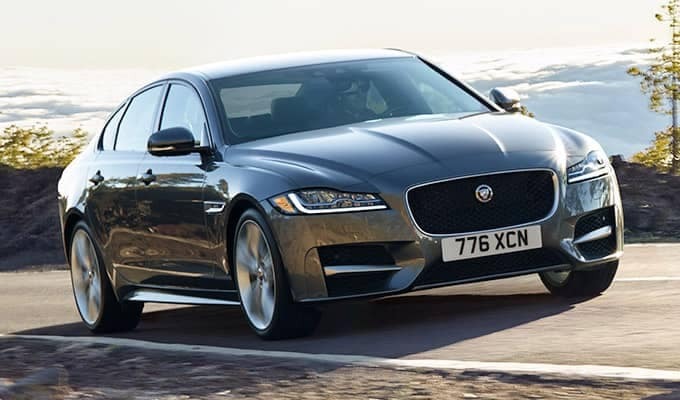 You can also learn more about the Jaguar XF by comparing it to other models in the lineup, like the Jaguar XJ. Either way, you’ll have our team assisting you every step of the way! 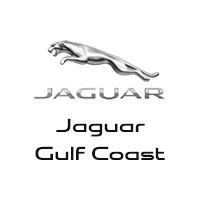 Jaguar Gulf Coast	30.661178, -88.1243182.